Shundraw Cottage sits in an enviable position with fabulous views over St John’s in the Vale in Cumbria. 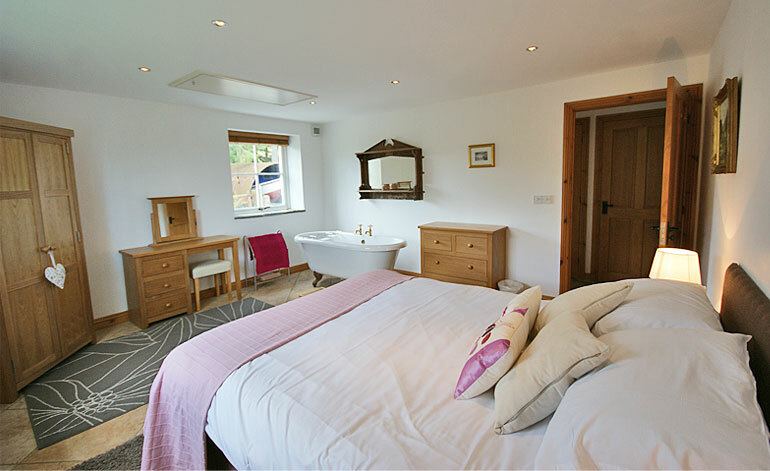 Our cottage offers the perfect Lake District romantic retreat. SHUNDRAW Cottage is situated in the beautiful valley of St John’s and nestles between Blencathra and Helvellyn. Just 3 miles from the amenities of Keswick and 2 miles from Threlkeld where there are 2 pubs and a café, Shundraw cottage is a tranquil location ideal for walkers or just relaxing in this peaceful location. There are stunning views of the surrounding mountains from the cottage which is attached to the main farmhouse where the owners live. Many of our visitors have commented that when you wake in the morning it is so peaceful that it feels as though there is no one else around but the sheep and the birds. 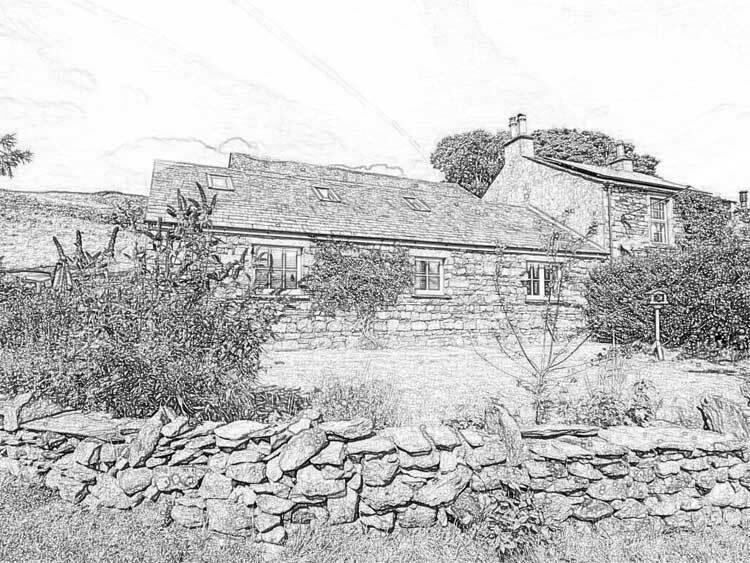 The Cottage was built in 2004 on the site of redundant farm buildings. The name Shundraw is derived from the Old Norse and means Look Out Hill. We think it has been inhabited even before that time. There are several public footpaths nearby offering the opportunity to explore without the need for driving. The cottage has an enclosed lawn area to the front and a patio area equipped with outdoor furniture and BBQ. There is ample parking for 2 cars. We welcome two well behaved dogs. Delightful, bright and cosy cottage with mod cons. Out-side space for cycles. The kitchen is fully equipped with dish washer, micro wave, electric cooker, freezer and fridge. A tumble dryer is available in an outhouse. 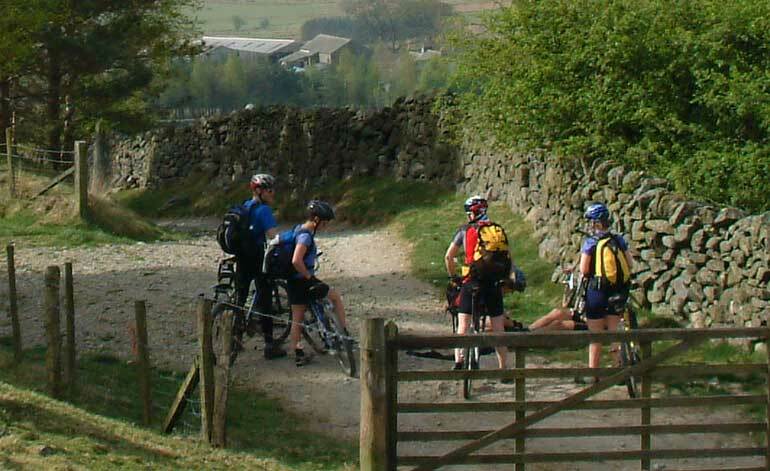 There are plenty of outdoor pursuits nearby including the Keswick Climbing Wall at Goosewell (1 mile away). There is a cycle track along the old railway just 1 mile away plus numerous circular walks from the cottage. St John’s in the Vale in Cumbria. Just 3 miles from the amenities of Keswick and 2 miles from Threlkeld where there are 2 pubs and a café, Shundraw cottage is a tranquil location ideal for walkers, cyclists or just enjoying the peace.